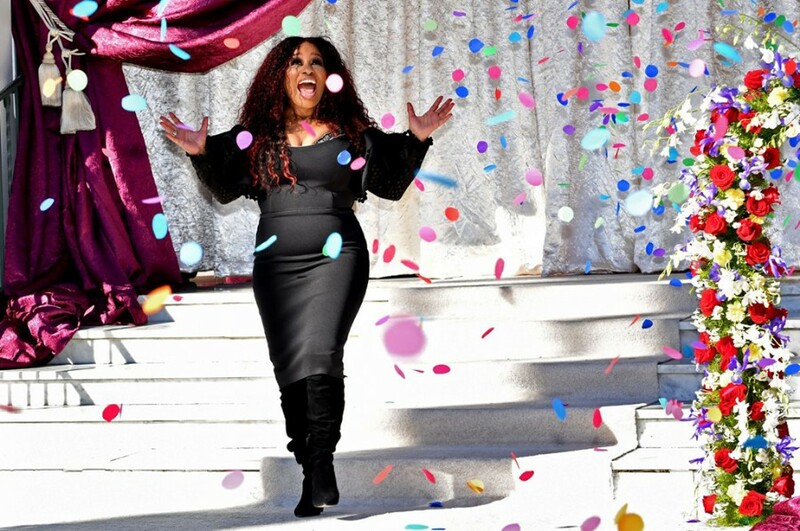 American R&B singer-songwriter Chaka Khan has announced her twelfth studio album "Hello Happiness" is set to be released on February 15, 2019. The album is her first LP in 12 years since "Funk This". Back in June 2018, she released the first single "Like Sugar" from the album. On January 1st, she released the album title tune “Hello Happiness”. She first performed the song at the 2019 Rose Bowl Parade in Pasadena, California. Followed by, she dropped a new music video for it on January 14th. 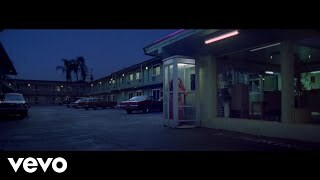 The video is like the short film, directed by Sam Pilling. Chaka Khan said of the song, "I think we need a shot of just not taking the little things so seriously. Little things are important. It's about the little things, but just flow." The album comprises of 7-track, produced by Major Lazer member Switch, and is the first release under Switch’s new label, Diary Records. 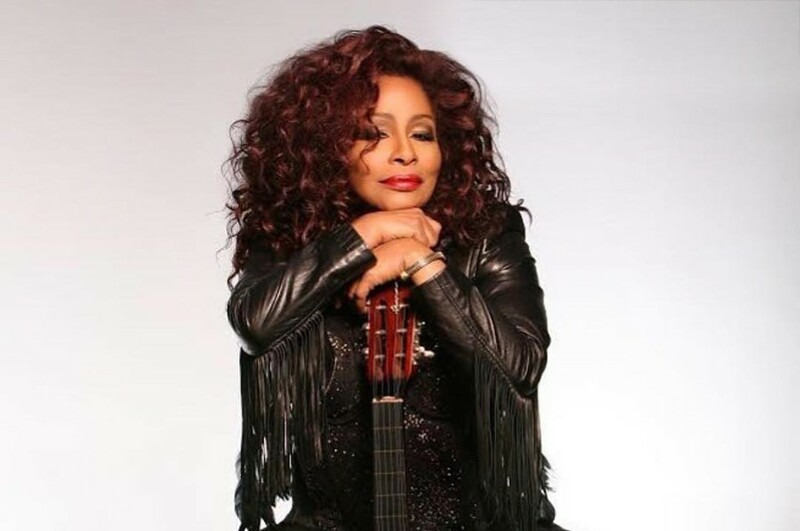 Chaka Khan will perform live at 44th Annual Bermuda Festival of the Performing Arts in Bermuda on February 16th, at The Cape Town International Jazz Festival in South Africa on March 29th and at New Orleans Jazz & Heritage Festival in New Orleans on May 5th.